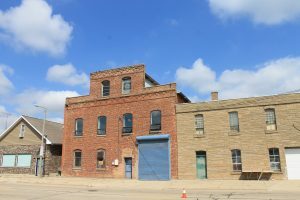 9,000+ sq ft 2-story Live/Work space in downtown DeKalb. 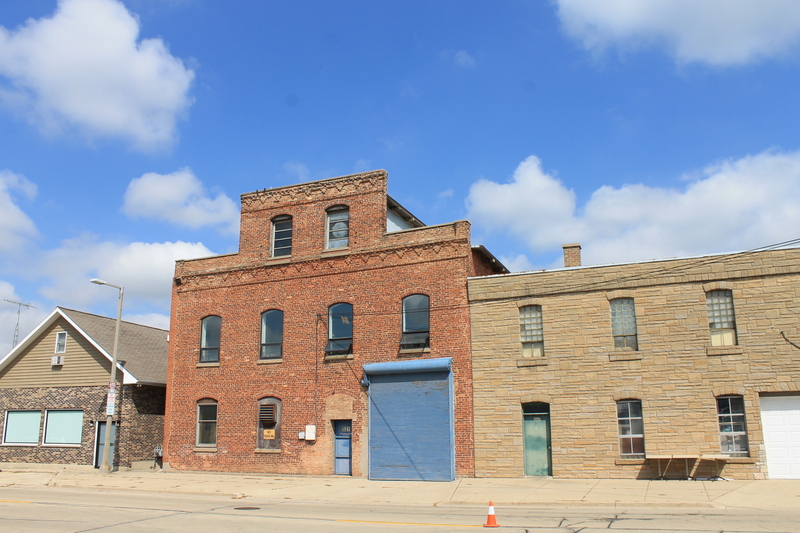 4000+ sq ft first- floor warehouse with heavy power, 2 overhead doors, numerous pulleys, floor drains and storage. 4000 sq ft second-floor living/ gallery space with freight elevator, 40’x80’ gallery, 2 restrooms, private bedroom/office. Very unique space.